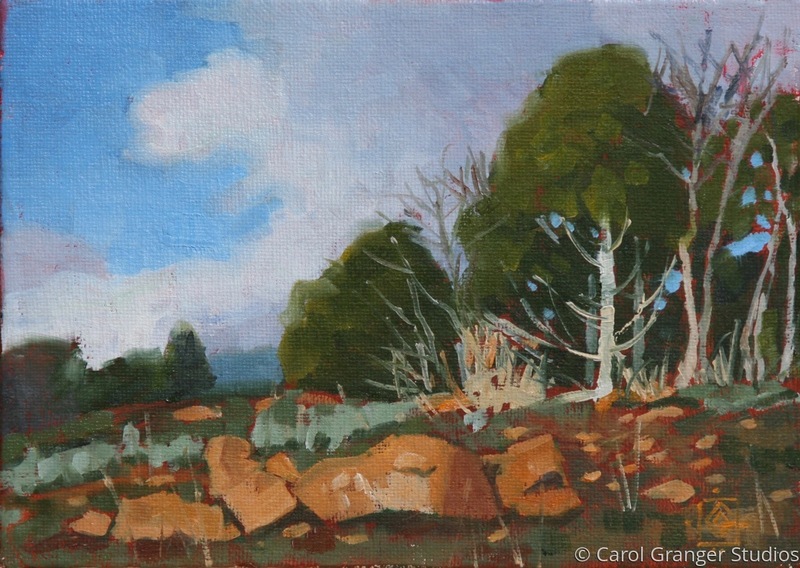 5" x 7" oil on canvas board, Inspired by a walk into the hills surrounding our Utah home. I love spring in the mountains! !